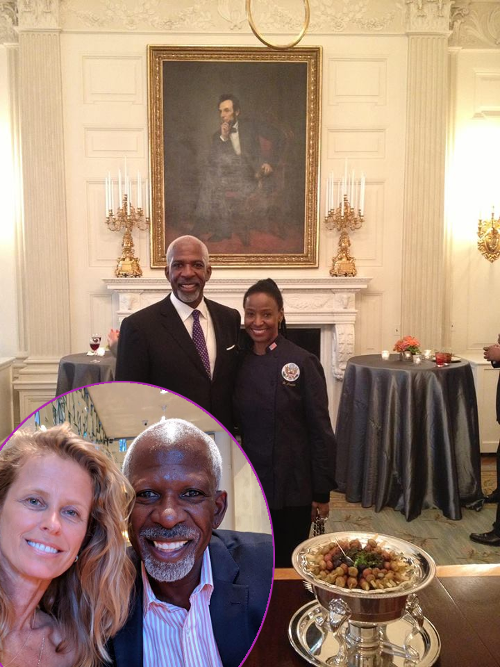 Famed model/restaurant owner B. Smith's husband Dan Gasby is taking the term "modern family" to a whole new height. 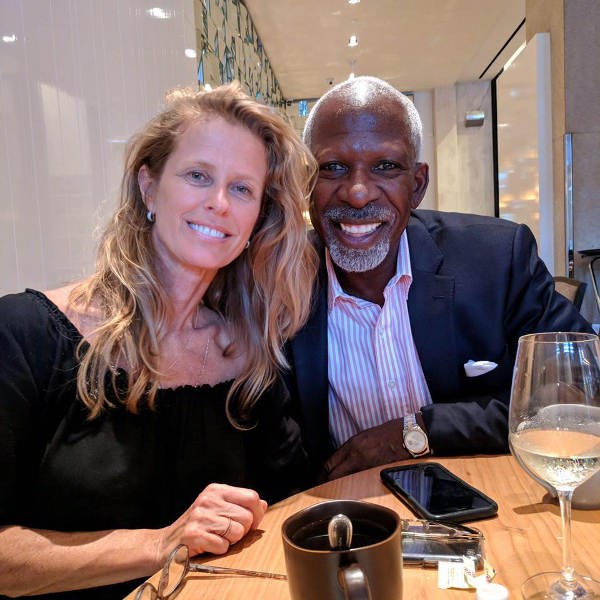 He recently went public to explain why he moved his white girlfriend Alex Lerner into his home as he cares for his wife, who's battling Alzheimer's. The full story inside. 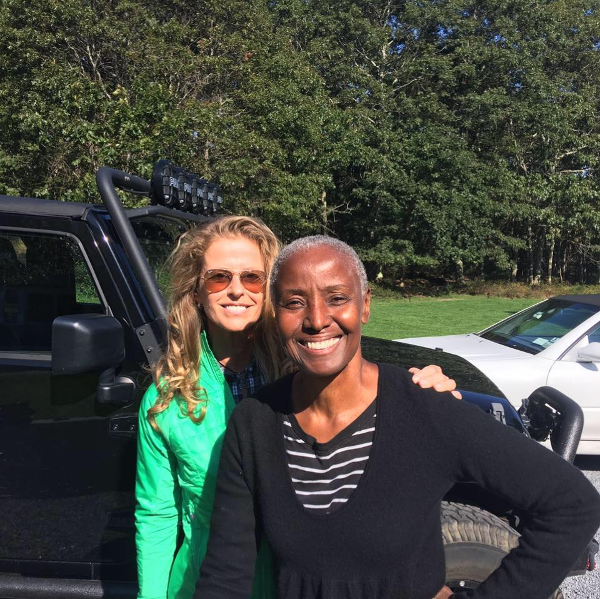 Lifestyle guru/model/restaurant owner B. Smith's life is far different from how it was just a few years ago. In 2013, the former Wilhelmina model - the first African-American model to grace the cover of women’s magazine Mademoiselle - was diagnosed with early onset Alzheimer's. Since then, her husband of 26 years, Dan Gasby, has been caring for her. You may recall, B. Smith went missing in 2014 after she did not return home from a trip to NYC. She was eventually spotted by someone in a diner and was taken back some safely. Thankfully. Last month, Dan, 64, first opened up about his relationship with another woman - Alex Lerner, 53 - in a Facebook post. Yep, he has a wife AND a girlfriend and he doesn't see an issue with it in the least bit. 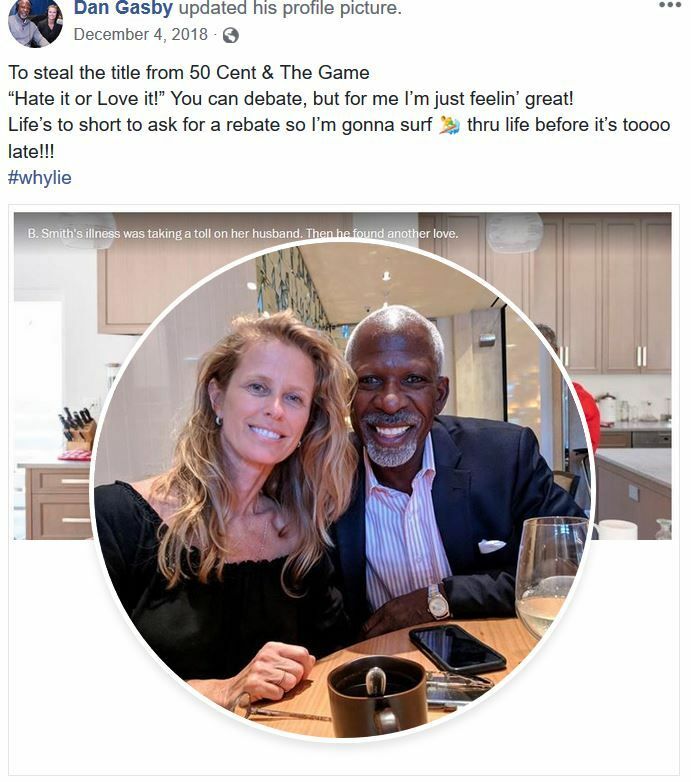 He quoted one of 50 Cent's lyrics attaching a picture of himself and his new, blond-haired girlfriend, using the hashtag #whylie. "To steal the title from 50 Cent & The Game," he wrote in the caption. “Hate it or Love it!” You can debate, but for me I’m just feelin’ great! Life’s to short to ask for a rebate so I’m gonna surf thru life before it’s toooo late!!! #whylie"
Dan explained - in an oddly boastful and arrogant FB post - that he has been a caretaker for his wife for 6 years and it's been tumultuous. All of which is understandable. What is not understandable is this need to move his new woman into the house he and his wife created, especially since it's unclear how B. 's finances and estate is being protected and handled. It's also unclear why he feels the need to voluntarily flaunt - constantly - his new girlfriend to the public via social media, all while complaining about people responding with why they are taking issue with this. Apparently, Alex is a HUGE help to Dan - so he claims - as he cares for B. Smith. The Washington Post published a profile on the "modern family" with Dan and Alex explaning their roles in their relationship and how they became a couple. “If This is Us and Modern Family came together, it would be us,” Gasby told The Post. After having breakfast with Dan and B. Smith one morning, Alex said she came to the realization that “this is not a man cheating on his wife.” Oh? None of Dan's many (and we mean MANY) Facebook posts defending his decision mention that he discussed this set-up with B. prior to her disease progressing. “What I admire about him is that he takes care of her,” she continued. Alex has her own room in Dan and B. Smith's East Hampton home. That's where she stays when she's visiting from her Manhattan apartment. 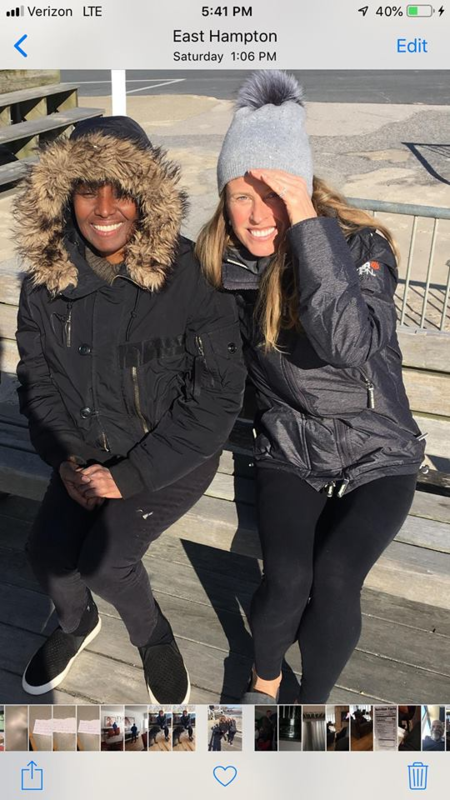 32-year-old Dana, Dan's daughter from a previous relationship, has given her father her blessing as he embarks on this new way of life. She also has moved into B. 's home to help care for her. 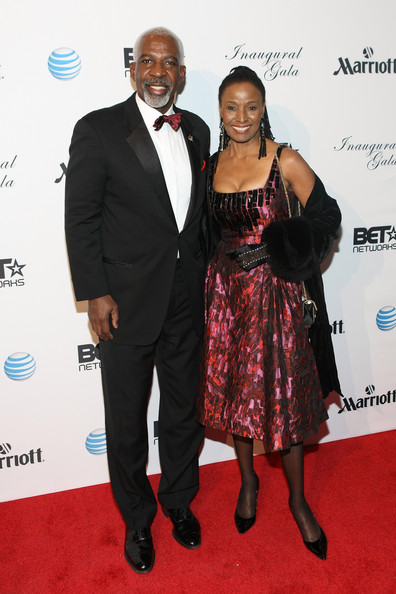 B. Smith’s husband is trash. Point blank. Married is still married. Just read that B. Smith piece and umm Dan is a wild, wild man! Bruh!!! The disrespect is outstanding! B.Smith is a legend! And, you know B. Smith's husband isn't even doing the brunt of the caregiving, because his DAUGHTER had to move back home to take care of HIS wife. I, personally, wouldn't want my husband to stop living. And if he took care of me full-time, I'd want him to have help. This looks REALLY bad, but there's a part of me that understands. 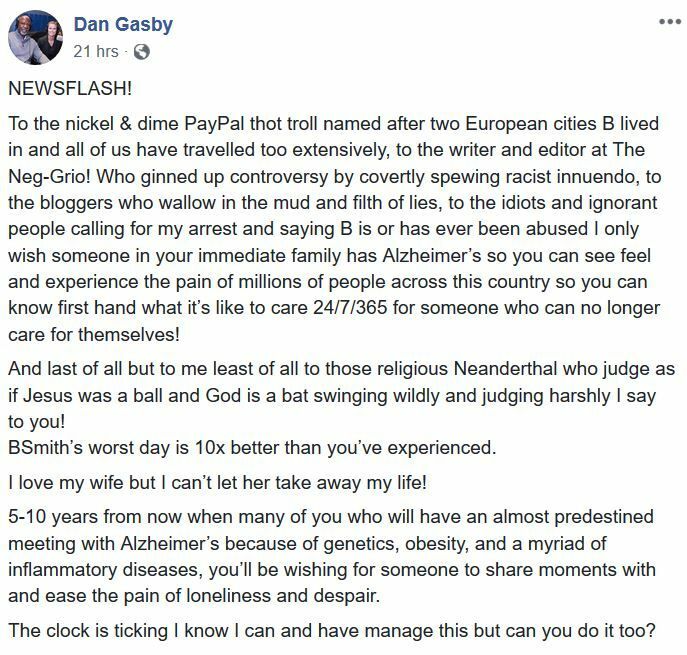 While we don't think Dan Gasby's life should totally stop after his wife's diagnosis, is doing the most necessary? Why does the girlfriend need to have a room in THEIR home? And if he's caring for B. Smith like he claims, when does one even have time to entertain a whole new relationship? Could he divorce B, out of respect, and still care for her, since he claims he wants to care for her? What are your thoughts on this new "modern family?" NEXT: Jussie Smollett HOSPITALIZED! Chicago Police Department Confirms Brutal, 'Possible' Homophobic & Racist Attack By MAGA Supporters.